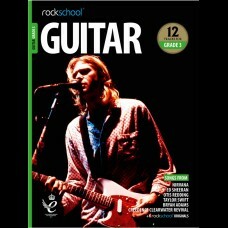 Guitar DebutThe Guitar Debut book contains everything you need to sit your Debut exam - in one essen..
DescriptionKey Features at DebutChords, Power chords, string crossing and restsMajor and Minor Penta.. 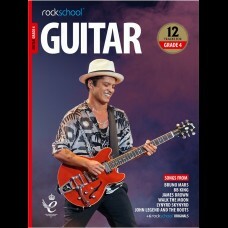 Guitar Grade 1The Guitar Grade 1 book contains everything you need to sit your Grade 1 exam - in one.. 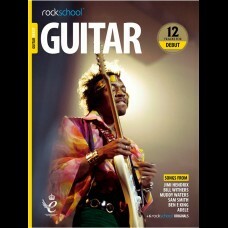 Guitar Grade 2The Guitar Grade 2 book is the essential companion to taking Guitar Grade 2, with all .. 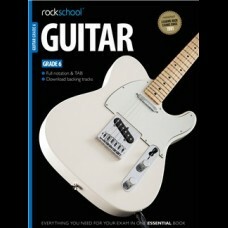 Guitar Grade 3The Guitar Grade 3 book is the go-to guide for all the theory and info you'll need to .. 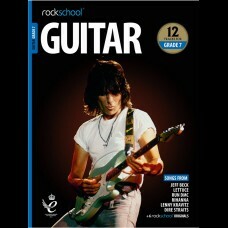 Guitar Grade 4You'll need the Guitar Grade 4 book to master the more sophisticated techniques introd..
Key Features at Grade 4Wide Stretches, Double Stop Fills, String BendsMajor and Natural Minor. 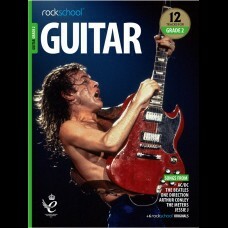 Major.. 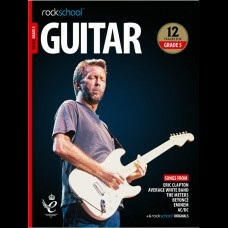 Guitar Grade 5The Guitar Grade 5 book will prepare you for improvisation, chord inversions, dual-oct.. 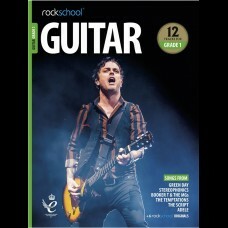 Guitar Grade 6Your Grade 6 exam will earn you UCAS points towards future university applications, an..
Key Features at Grade 6Natural and Pinched Harmonics, Two hand tappingAll 5 shapes of the Minor Pent.. 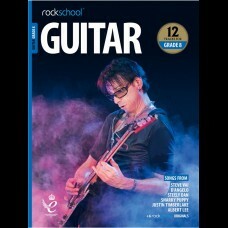 Guitar Grade 7The Guitar Grade 7 book contains everything you need to tackle the challenging techniq..
Key Features at Grade 7Articulated chromatic runs, Natural harmonics melodies, hybrid pickingLydian,.. 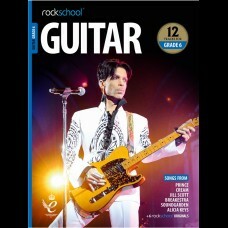 Guitar Grade 8The Guitar Grade 8 book is a vital aid to mastering the pro-level material in your exa..
Key Features at Grade 8Time Signature changes, 16th note triplets, fingerpicked chordsWhole Tone, Di.. 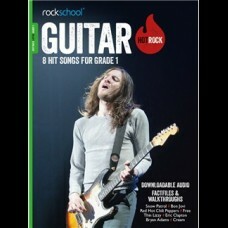 Hot Rock Guitar - Grade 1 includes eight hit songs to play in your Rockschool exam, GCSE music ..